Extra heavy brass; without threads for Kimball pianos. 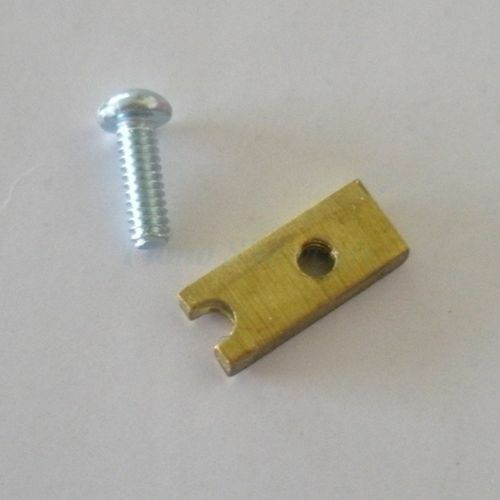 Extra heavy brass; with screws. Life saver for the broken one's at the screw hole.